The Cult of the Black Flame is an infamous organization of occultists and sorcerers that form an esoteric web of mystery spanning everywhere except the country of Myrna. 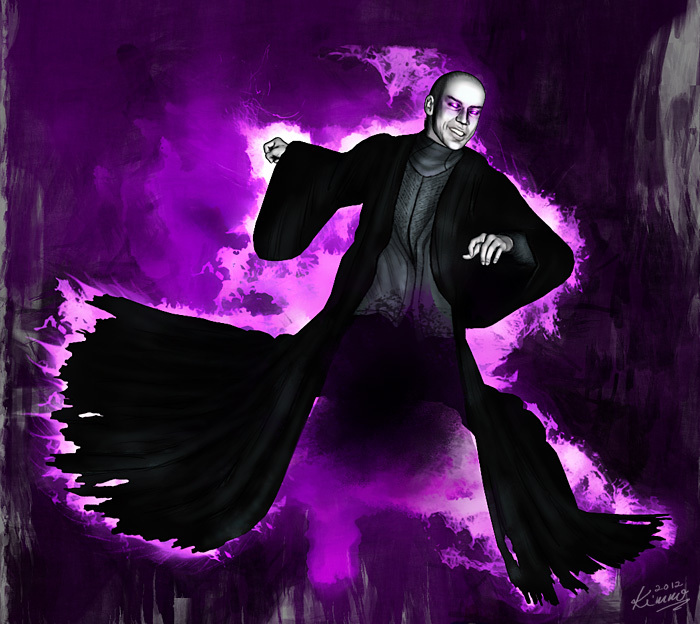 Baron Samael Ivorin is a known member of the cult and a prominent figure in the country of Zarnova. He is also the supreme commander of the royal guard of Zarnova situated in the capital city Wila. While a powerful sorcerer, he still has not yet attained a counselor’s seat in The Roskov Ring who govern the country.